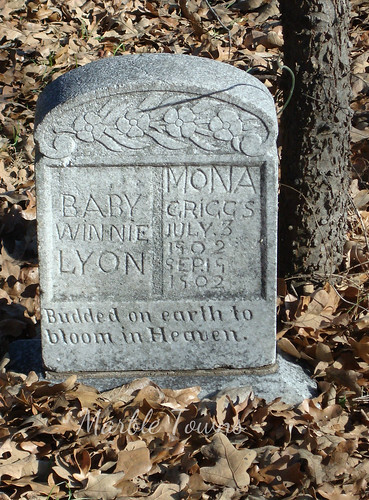 Floid A Swaim was born on February 11, 1865 in Jackson County, Alabama and died on August 4, 1926 in Arlington, Texas. He’s buried in the Arlington, Texas cemetery. I like how the two sides show life and truth, and how the carving on the stone is so clear. I found Floid Swaim in the 1900 census record, which shows him as being a farmer, with a wife, Eula, and five children (including Floid D).